Image via Dota 2 Official Twitter. 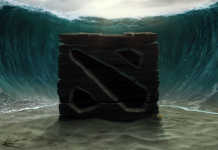 Dota 2 will be resetting the ranked system in January, according to their official Dota 2 Twitter post. Valve has unfortunately been anything but Johnny on the spot for, well… anything. Their last reset was about 6 months late, so I am not holding my breath on a full ranking reset. To you as a casual Dota 2 player this gives you the chance, technically, to improve your ranking. That is, of course, if Valve decides to keep the ranking system the same as it had been previously. Valve has a history of both coming late to the show and then rolling ides out before they are fully vetted, which means lots of updates and revisions. To Valve’s credit they keep up with the revisions, but this just means that us casual Dota 2 players are always stuck adapting to what is new. When Valve first moved away from their numbered Match Making Ranking (MMR) people were instantly confused. 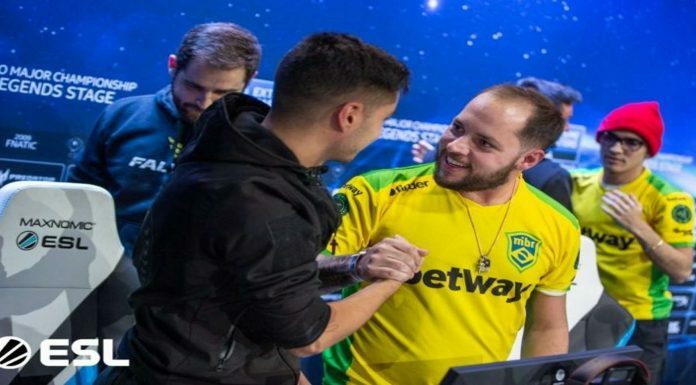 The previous system was a number based ranking system with 1k players being very poor, 2k-3k being average, 4k above average, 5k good and 6k and up were usually the pros. A win would typically get you 25 points and a loss would lose you 25 points. With most players’ win rates ranging from 48% – 52% this would mean that where you were first placed would mostly be what you were stuck at. 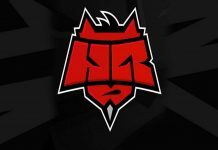 Valve realized this and begin resetting MMR as a selling feature for their Dota 2 International Compendium. People would have to pay to reset their MMR. Perhaps not surprisingly, many, many people did. The problem was that most people would re-calibrate almost identically to where they left off. I believe my re-calibration dropped me 30 MMR points. Considering it was ten games and I won nine of them, I would have been better off to just play normal Dota 2. This was a problem many people were facing, so Valve decided to mix things up. They completely removed MMR. Image via Dota 2 Wiki. 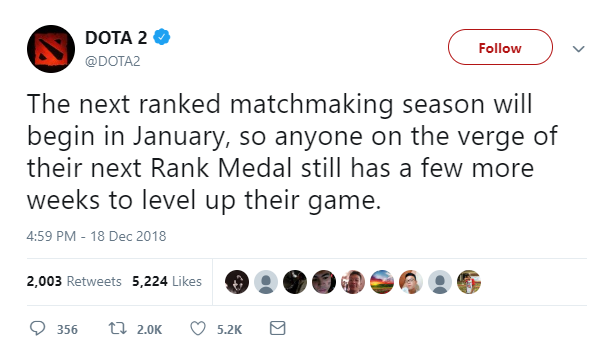 Valve introduced seasonal ranked medals. The lowest being Herald, then Guardian, Crusader, Archon, Legend, Ancient, and Divine. 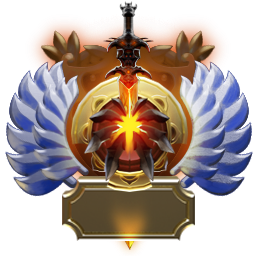 It was not long before people started associating MMR with these ranked medals. 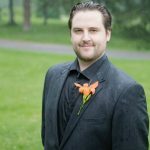 It did not help that Valve left your MMR in your profile for you to see, so the community eventually attributed MMR to each icon. MMR essentially did not leave. Valve’s attempt to replace their old system failed. Each season was supposed to last half a year. Valve was a month late, not too bad. Their next update all but effectively removed people’s associations with their old MMR. 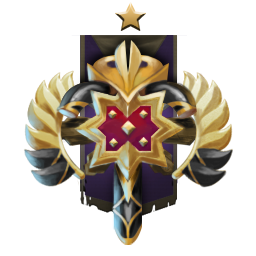 The old Medals were associated with the thousand points system, but they were noticing that those who were really good were far above that of Divine rank. 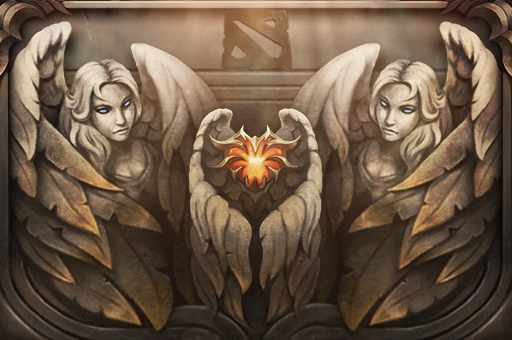 They then created a new rank, Immortal, for those on the leaderboard of their respective regions. This shuffled the rest of the Ranked Medals down MMR value. 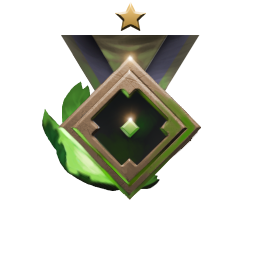 People noticed that when they re-calibrated in the new season they dropped several ranks of their Medal associated by stars in each medal, as well their corresponding MMR dropped. Many were able to climb back up to where their Medal was previously, although the MMR that corresponded with that rank had changed. 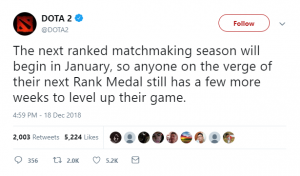 Basically all old associations with MMR and Ranked Medals are now gone. New associations need to be made. Thus Valve was successful this time in removing the old MMR system. This new season will bring new changes with it. Valve has constantly been working to better their algorithm that determines your Medal during your calibration games. No longer is it based solely on wins and losses, it is more geared to personal performance in your role. This is an important distinction for Dota 2 players. If you are playing core, your job is to amass a large amount of gold and objectives, such as towers and other player kills. If you are support you are judged on your warding placement, warding purchasing, how best you are aiding those around you. 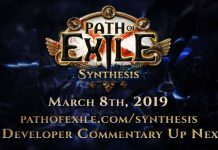 Do you have a teleport ready to help a core in trouble, or are you afk farming to increase your experience per minute (XPM) and gold per minute (GPM)? Don’t do that. Help your team win the game. Valve knows what each role is supposed to do, and they know how to judge if you are doing that role well. A support with a higher creep score and XPM is not doing their job, they will eventually fall off and their core will not have the farm they need in order to win the game. To aid you in this endeavor or not playing a role you do not want to play, I suggest playing ranked roles. This allows you to choose the position you want to play. Rarely will you hear a support complain about buying wards or helping. Cores know what they need to do, and typically can play those heroes. If you just want to mess around and play for fun or have not played Dota 2 in awhile, I suggest staying away from ranked, as even though you will have fun, you will typically be ruining the experience for your team. There is unranked Dota 2 to play, as well as Turbo mode which if you only have 30 minutes to kill is an excellent way to learn some mechanics on a hero. With the new ranked season coming up, I hope Valve allows people to choose ranked roles to calibrate their new MMR. You may actually see the best of people out there when you do. And always remember, that teamwork will eventually make the dream work.